Massu Engire Massilamani, the Tamil film, starring Suriya, Nayanthara, Praneetha, Premgi Amaran And others and directed by Venkat Prabhu was released today. Here are some highlights of the film! Note: I would suggest everyone to watch the movie, and do not worry about the degrading of some people. I don’t know how they can degrade this movie, with a fresh script yet they doing at their best. Shame on those people. Please watch the movie, you will worth watching it. Have something to say just comment it! I just can’t believe that it was a story from Venkat Prabhu. The story was fresh and unique with lot of features comes all together. As usual, Comedy was a real VP ingredient throughout the story. Surya – Premgi combo was really great to watch and their humour was worked well. The film have a excellent story unlike the cinema released few months back. The story gave a solid foundation to the film and VP builds a castle with that foundation in just 2 hours! J Yes, Venkat Prabhu tried lot and won in almost everything. The story have so many unexpected twists and turns which will keep you engaged for 2 and half hours. Suriya, as usual amazed everyone with his acting skills. Romantic scenes with Nayanthara were good and with Praneetha it was crispy. Surya with Premgi, comedies were numerous from the start and real fun to watch them together. They makes the happy mood going for the first half. Samuthirakani made a great impact with his experience and appreciable acting in the film. On the other hand Premgi, Karunas, etc are performed great by supporting Surya. So, Masss is a movie with all the features you see in films like Comedy, horror, romance, twists and much more... Venkat Prabhu really tried the emotion scenes well and with Surya’s acting it knocks the top. To be frank, my eyes were during some high emotional scenes. Note: I do not want to talk about actors like Parthiban, Samuthirakani etc.. because you better feel it in the theatres. They played a major role and in fact they are done their part excellent. 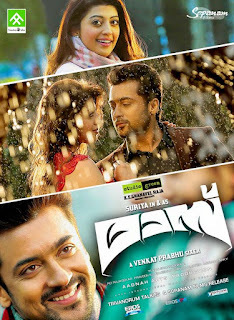 Naan Aval Illai: I think Venkat Prabhu changes a lot in his direction with Massu Engira Massilamani. Naan Aval Illai an awesome scenic beauty, choreographed for the lyrics. Praneetha was goregeous in the song, and as well as in the film. Good locations made much better with RD’s awesome cinematography (Masss is his 25th film). Piravi: As expected Piravi touches even more deep in the heart through the film visuals. The Piravi song got one of the turning points (There are so many) of the film. With the voice of the singer, it really impossible to love this song. Therikkudhu Masss: A typical opening entry song for a actor, with colourful art direction. Poochandi: Poochandi is not a great song yet it impresses the audience with it’s unusual visuals not seen many in Tamil movies. Background Score: Yuvan the king of BGM, he proved it again. Just watch out for the BGM when #Shakthi appears every time in the screens. 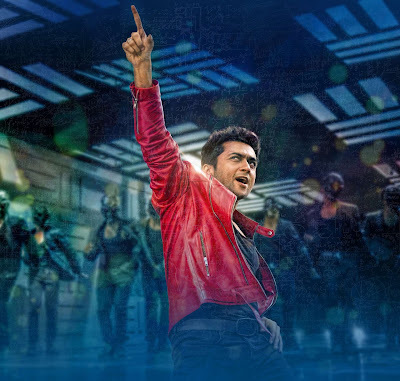 Simply, if “Con Masss Theme” leads the race when Music got out, Now after the release you will feel “Masss Theme” leading in front of “Con Masss”. Yes Feel The BGM! 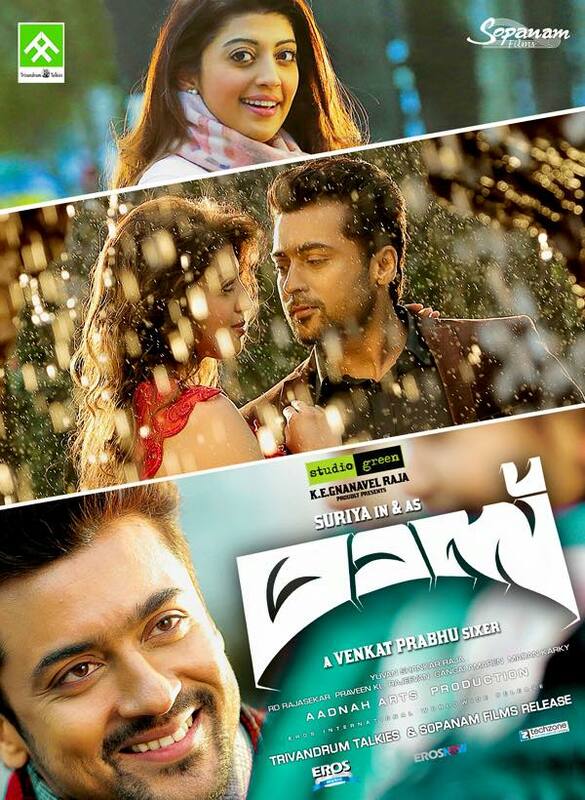 Masss is a real asset for Tamil cinema. It is mainly because of the uniqueness of the theme and the fresh script. With the talents like Surya, Nayanthara, Praneetha, Premgi etc..., there is no need for another measure. A good story with excellent acting, direction, graphics, BGM, songs can be expected. It is a awesome family entertainment without any Masala ingredients. The children will love it, and the seniors will feel it. Yes, Masss is a must-watch, for any age group. Also Masss rewrites the fact that a horror film can be only done without stardom! A real film which is a must watch and not a one-man show.! The only movie with all the aspects in recent times. Please Add Your Comments About Masss Movie. All type of views are accepted!